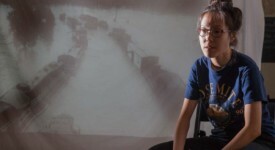 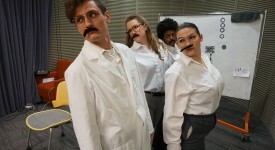 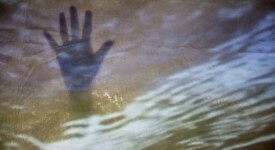 “A Chip On Her Shoulder” is a docu-musical investigating the experience of women in the field of engineering. 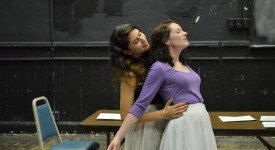 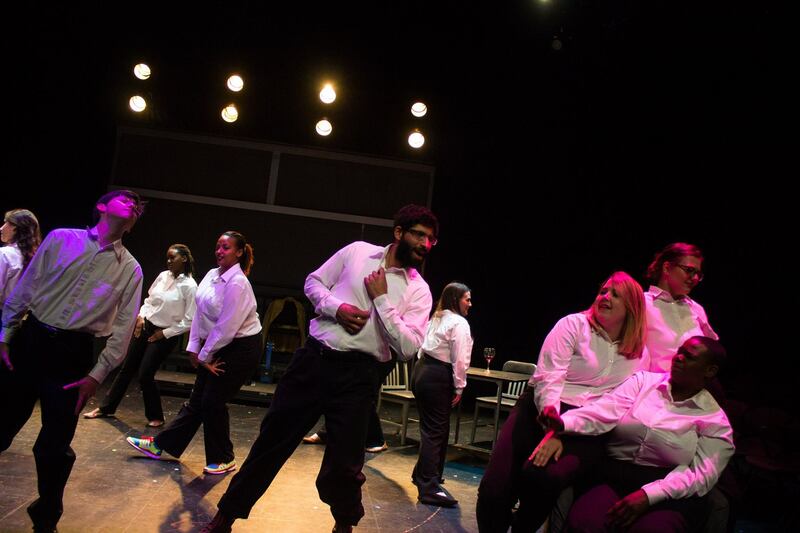 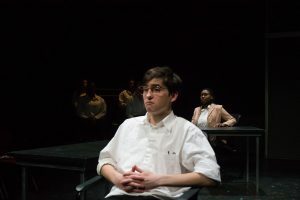 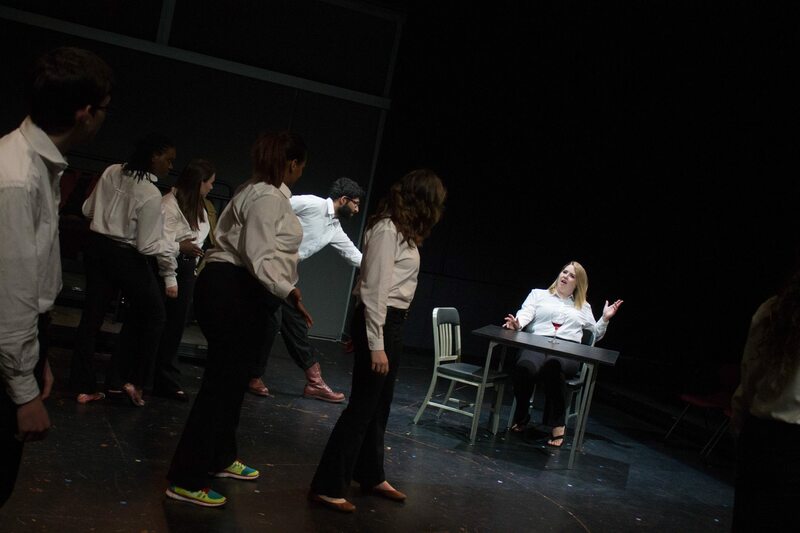 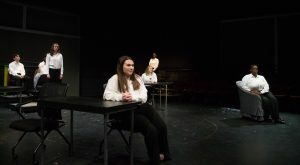 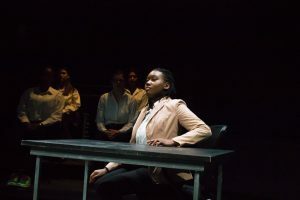 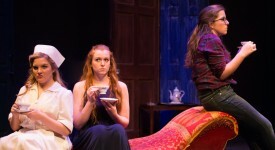 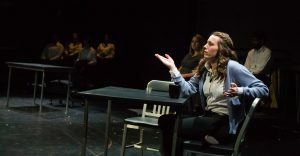 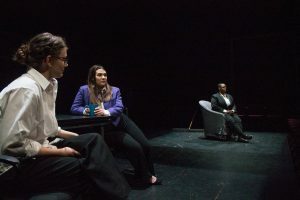 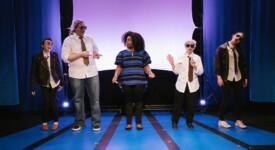 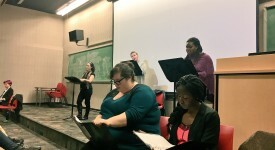 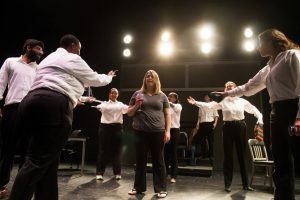 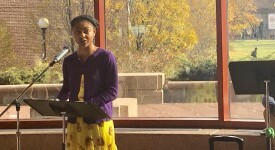 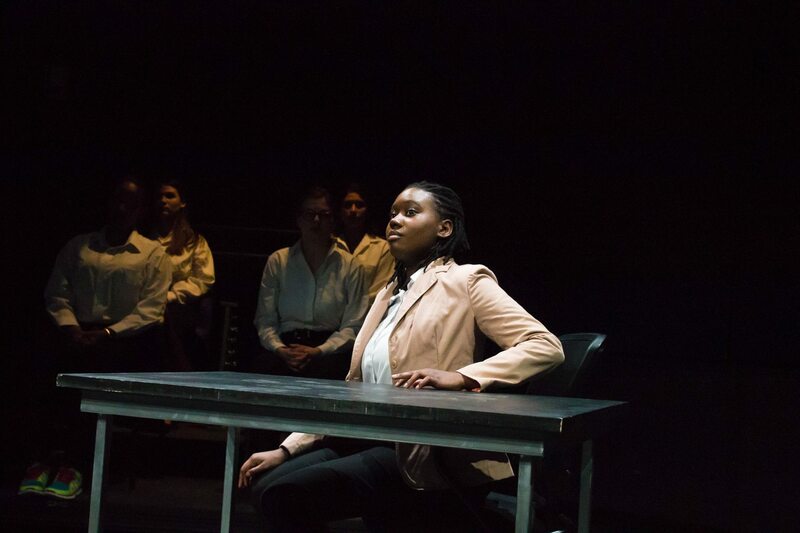 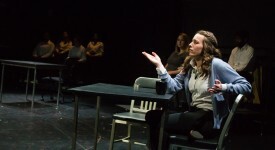 The play premiered at Theatre 101 at Virginia Tech in March 2015 featuring verbatim storytelling from engineers at Virginia Tech including men and women, students and faculty, and professionals in the field. 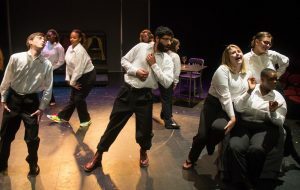 The play provided turns of musical comedy and dance to explode the stories of adversity, identity, diversity, and passion.